Whether you’re working on a project at home or at work, eye protection is serious business. According to the National Institute for Occupational Safety and Health (NIOSH), about 2,000 U.S. workers sustain job-related eye injuries requiring medical treatment each day. Of these injuries, 90% could have been prevented with the right eye protection. 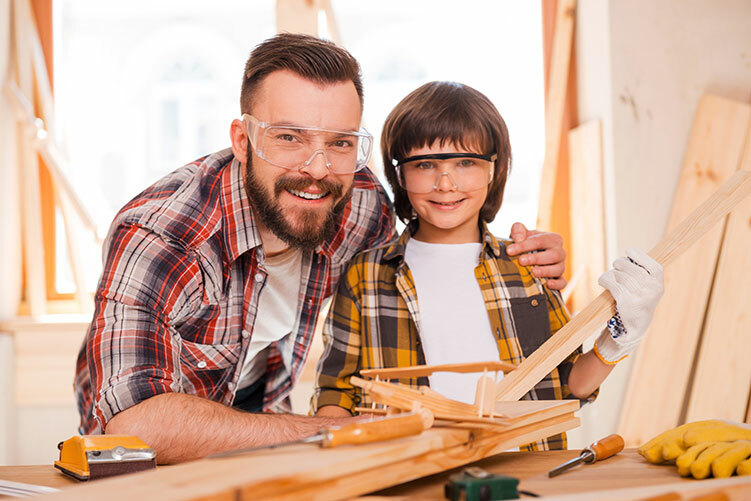 Luckily, specialized eyewear is available from [INSERT PRACTICE OR DOCTOR’S NAME] to provide eye protection and visual enhancement for recreational, industrial, and occupational situations. [INSERT PRACTICE OR DOCTOR’S NAME] can help you select the protective eyewear most appropriate for your job or activity based on a hazard assessment. Please call our office for more information.